We are accepting applications for the waitlist. Please contact White River, Operating Office for Mansard Estates, at 253-218-0334 or whiteriver@alliedresidential.com for questions. Please contact manager at property for application. Affordable housing through Washington State DCTED program. This property does not have direct subsidy but offers affordable restricted rents. Please call the property for details and eligibility. Office Hours: M, W, F 9:00A.M - 5:00 P.M. 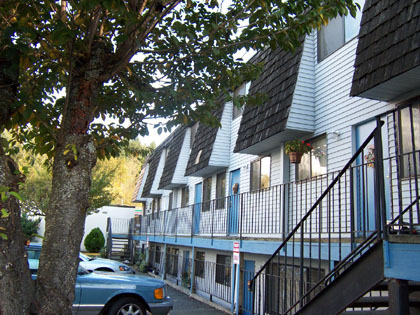 Rent Detail: Affordable housing through Washington State DCTED program. This property does not have direct subsidy but offers affordable restricted rents between the rents listed. Rent range based on income. Please call the property for details and eligibility.